Epson Singapore today announced its commitment to the business and office segments as it moves to strengthen its product offerings for enterprise and corporate customers in the B2B space. As the company continues to evolve to focus on the needs of businesses, it has seen positive growth, reflected in its business growth of 11.3% CAGR from FY15 to FY17 in Southeast Asia, and we expect this strong growth to continue. “Epson takes a unique approach to innovation and business, and is backed by a long history of artisanship and attention to the details. We are moving to expand our focus and deepen our efforts to serve the high growth potential markets in a range of business segments. We aim to continue to bring innovations to our business customers that will deliver on precision and performance, and to push the boundaries of imagination and possibility,” said Tanaka Toshimitsu, Managing Director (Southeast Asia), Epson Singapore. 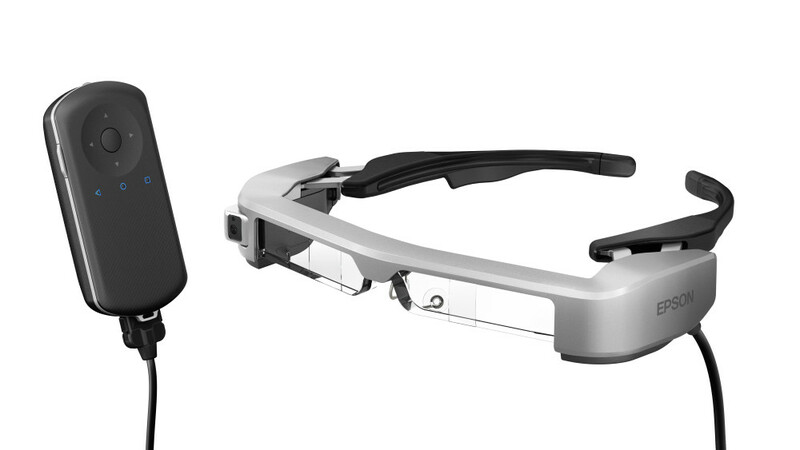 Epson’s latest Moverio smart glasses launched today, the BT-350 and BT-2200, provides an enhanced augmented reality experience catering to commercial and industrial environments. With enhanced durability and flexibility as key focus, the smart glasses are more compact and comfortable for increased performance. Through its innovation in its Micro Piezo printhead technology, Epson aims to meet the needs for the different office segments from small businesses to large enterprises and to replace laser printers with inkjet. 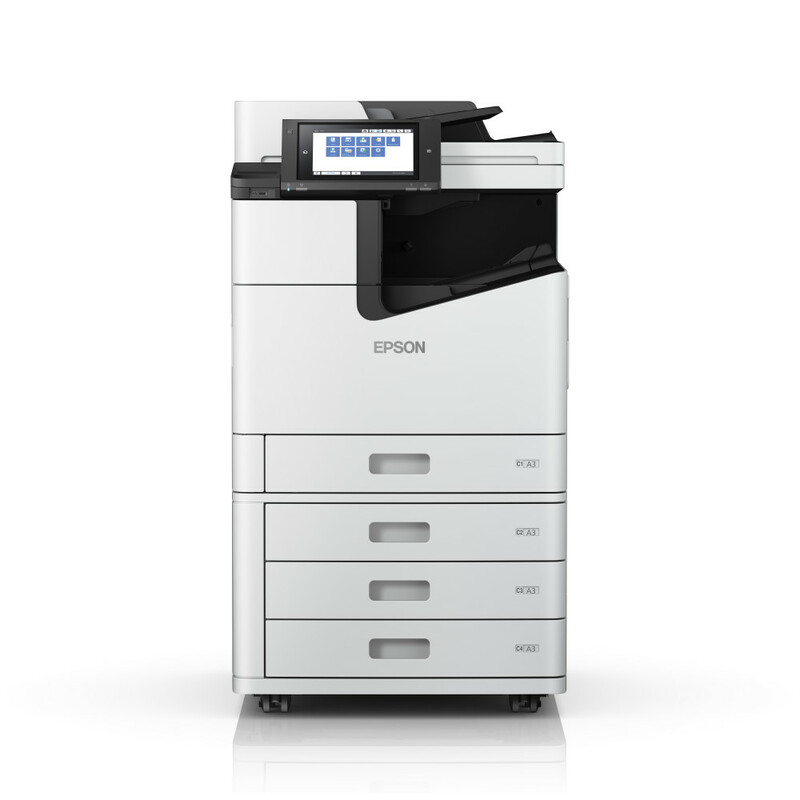 Epson is currently one of the leaders of the inkjet printer market, with 32% share in Southeast Asia. Epson Singapore celebrated its 35th Anniversary by revealing product showcase and sharing its latest innovations in inkjet printing, visual communications and industrial roboticson 31 October 2017 at Capella Singapore. 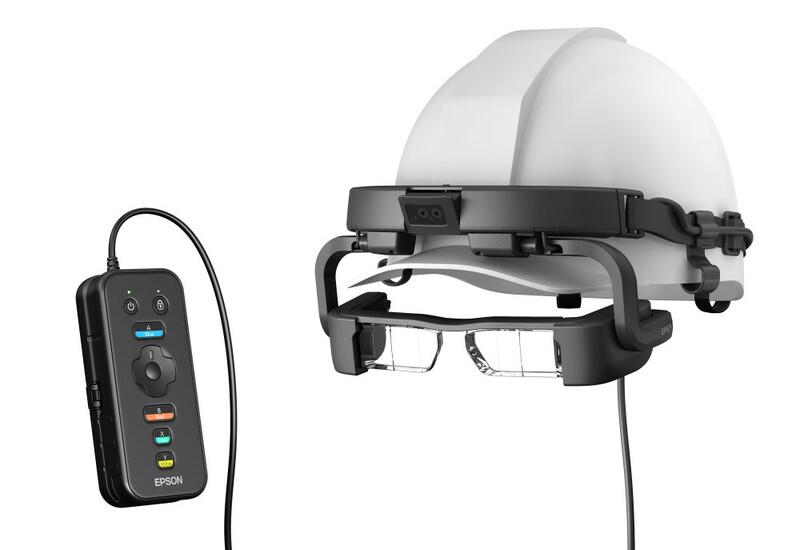 Showcased for the first time in the region are the Moverio smart glasses BT-350 and BT-2200, alongside other key products including the T3 industrial robot, a digital textile printer and other innovations. From pixels to physical, it’s the details that matter.